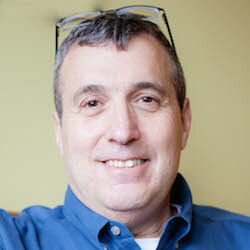 David Harrison is a therapist in Arlington, MA, specializing in depression, trauma, couples counseling, adolescent issues, and life transitions. He sees couples and individuals age 16 and older, offering candid and warm support. David received his Bachelors from Princeton University and worked in colleges and high schools with at-risk students before transitioning to social work. His training included outpatient and inpatient work at the VA in Bedford, MA. Since receiving his Masters in Social Work from Boston University, he has worked in private practice as well as at McLean Hospital. David works with individuals age 16 and older, as well as with couples. 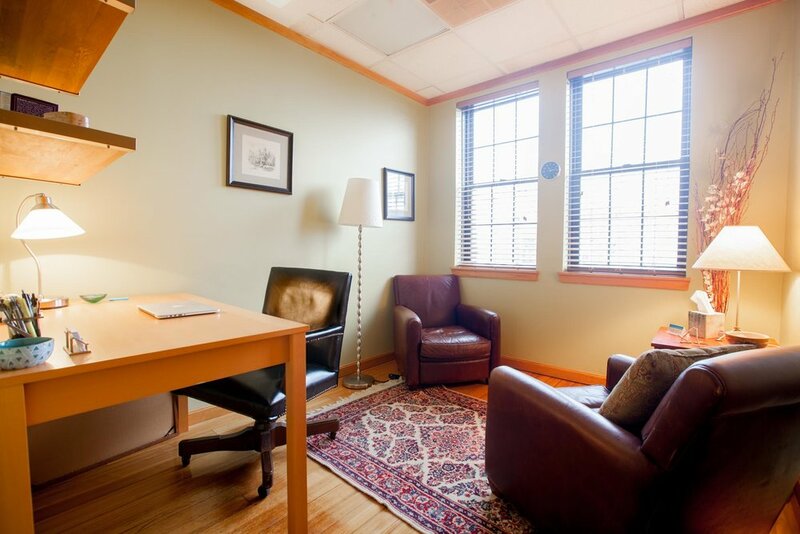 In his sessions with his clients, he combines Psychodynamic Therapy with elements of existential therapy, Family Systems Therapy, and Internal Family Systems therapy. David's interactive style is calm and candid, supportive and kind. David is not in-network with any insurances. Therapist's note: David can provide you with paperwork for reimbursement from your insurance company if you are seeking out-of-network sessions. "Good therapy requires the trust that comes from feeling respected and understood. My clients - many of whom have histories of childhood trauma and stubborn, “treatment resistant” depression - tell me that they appreciate my calm, kind, straightforward style. I listen, talk, interpret, untangle, drawing on my professional and life experience to address your individual needs and priorities. Therapy is serious but it doesn’t have to be grim. Together we will identify goals, overcome obstacles and help you make positive change."